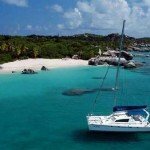 Dynamic Charters offers Captain Only yacht charters for your British Virgin Islands and Caribbean sailing vacation. 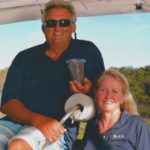 Captain-only-yachts suit those who wish not to have a full crew onboard and prefer to take care of their own cooking or eat ashore more often than dining onboard the yacht. 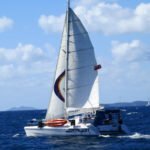 Your Captain will take care of the sailing, the yacht, and plan the itinerary. While you are responsible for providing the food (including feeding the captain) cleaning, cooking, fuel, water, ice, and local permits. 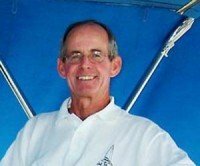 Captains take pride in their yachts, know them inside and out, and tend to have extensive local knowledge. If you decide you need a chef/stewardess, the captain can provide one to add as extra crew. 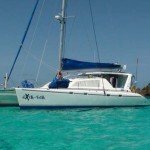 Here are a few of captain only boat rentals which feature this option.